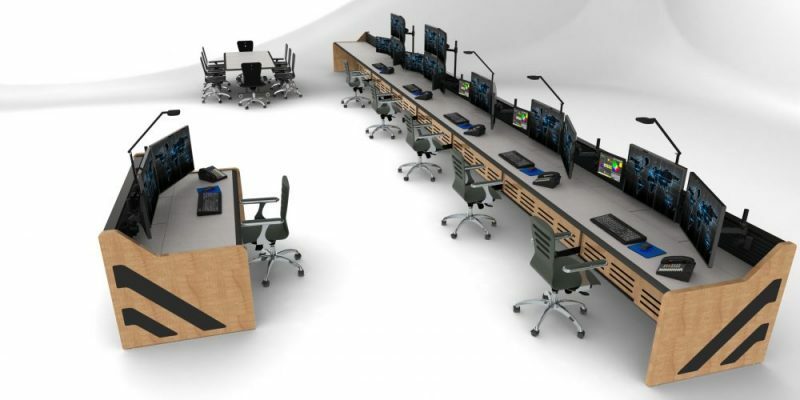 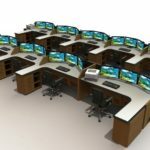 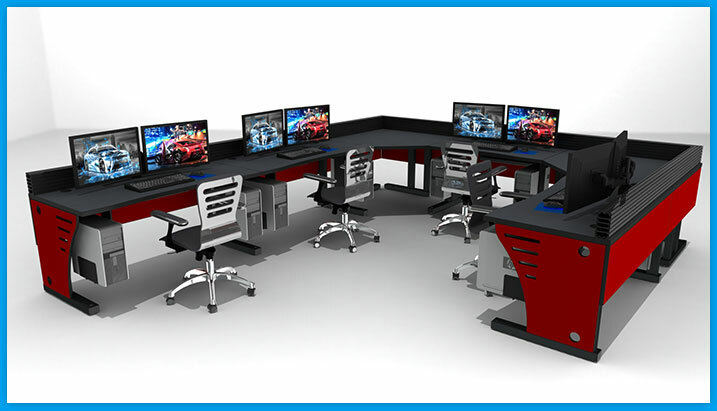 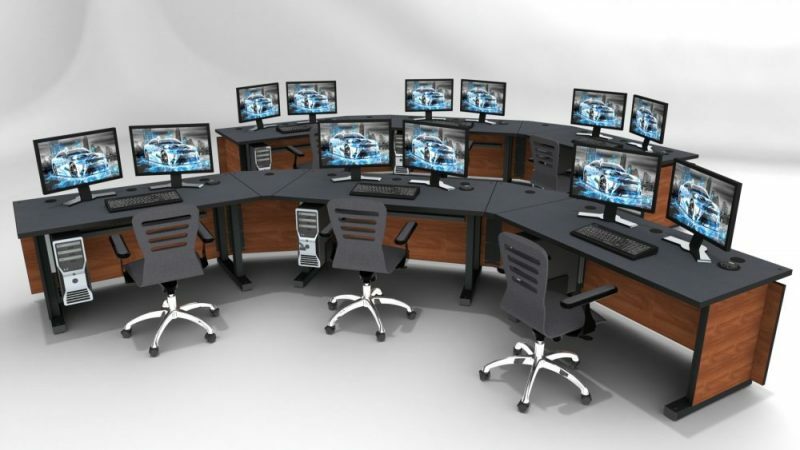 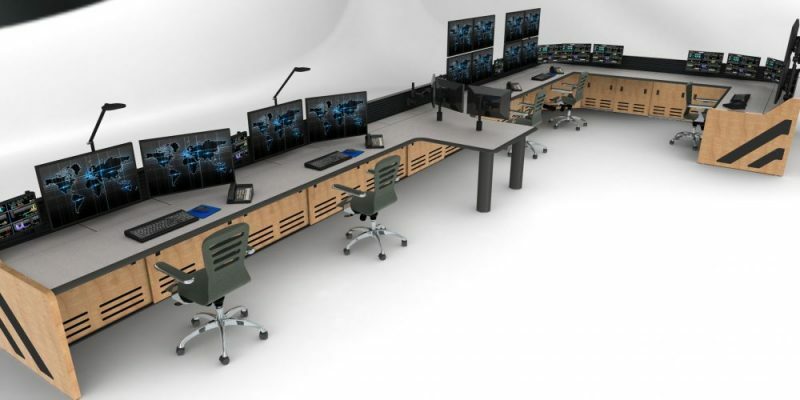 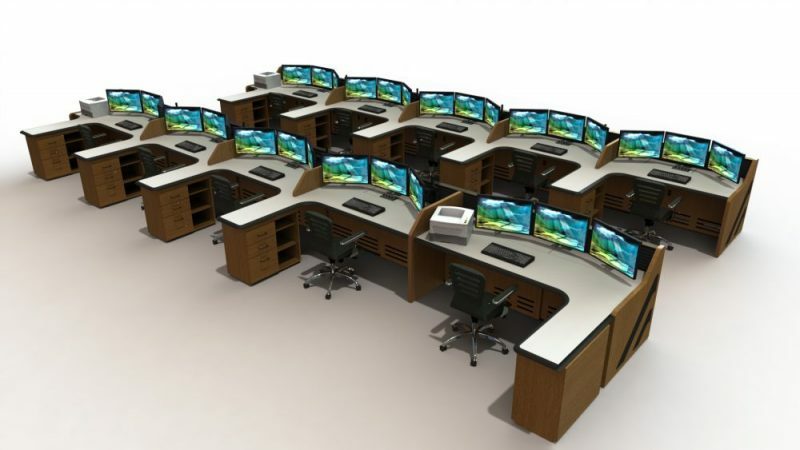 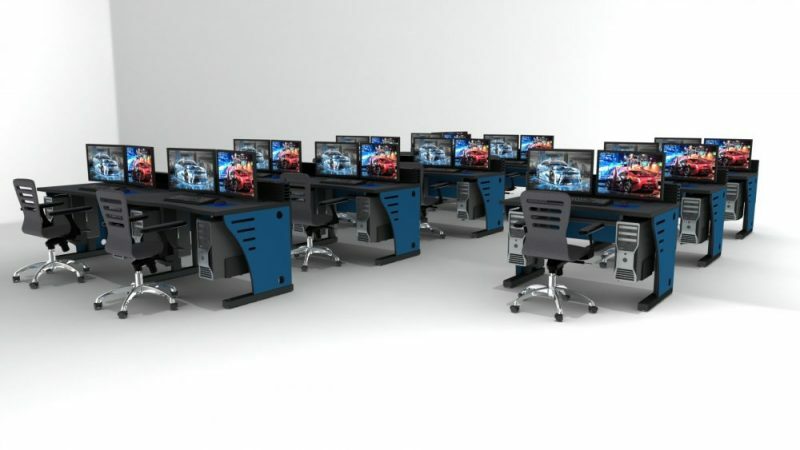 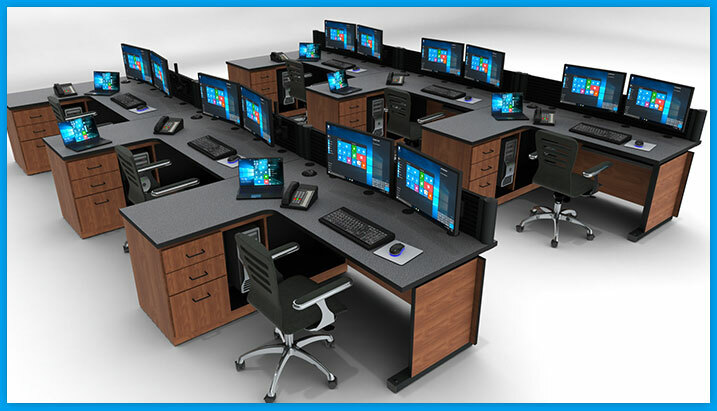 Inracks specializes in the design, manufacturing, installation, and field support of technical furniture & consoles for critical facilities, specifically control rooms, command centers, emergency dispatch / 911 call centers, and network operations centers (NOCs). 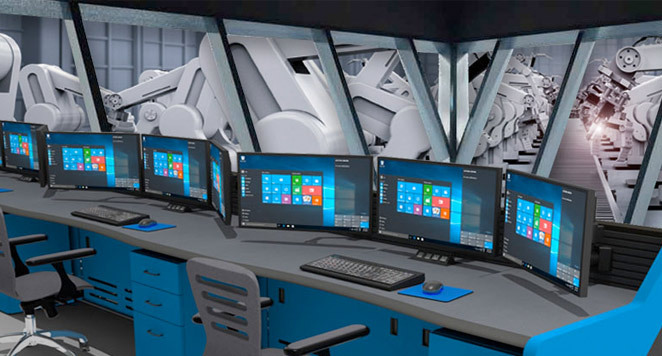 Built for operator comfort, usability, and to save on costs. 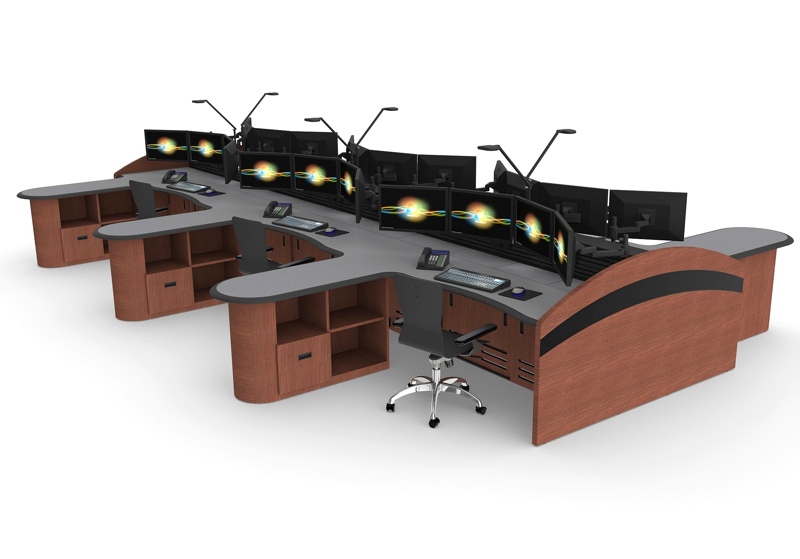 The Summit Enterprise console is the Inracks’ Flagship model, provides superior functionality and a flawless, enterprise-level appearance while including the most advanced cable management system and slatwall solutions that we offer. 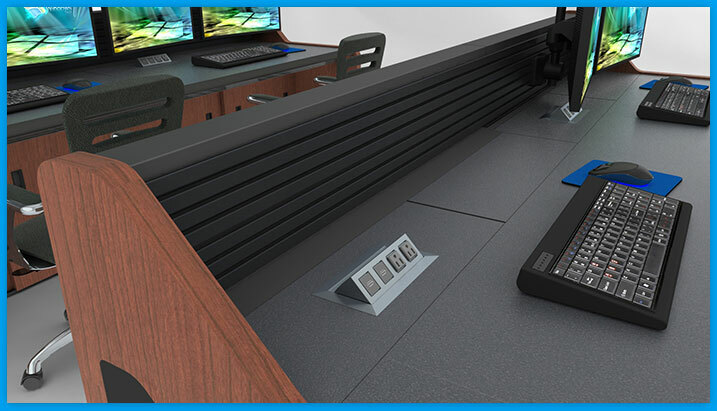 The Summit Edge is the perfect console solution for the low-cost budget. 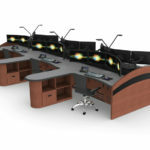 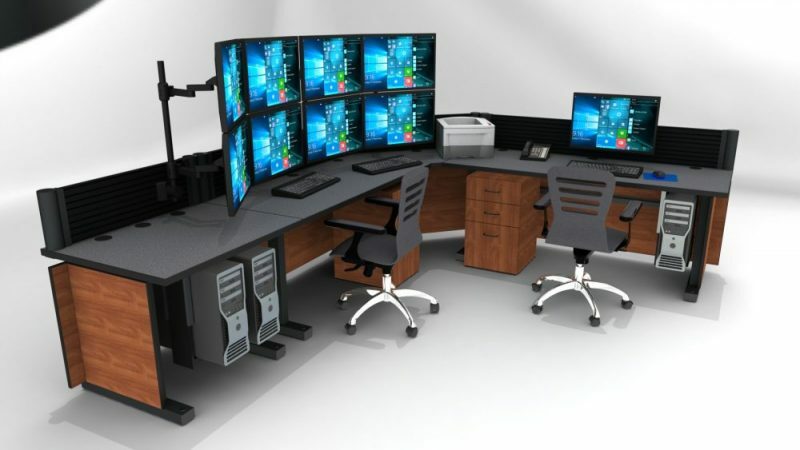 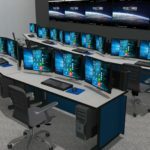 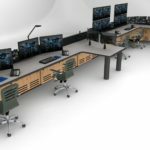 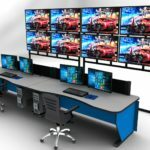 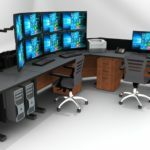 Use this affordable yet quite robust desk for all of your command center and control room needs and applications, or to complement an existing configuration. 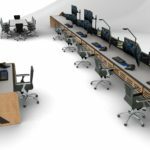 The Summit Edge Sit/Stand series of adjustable-height dispatch furniture not only offers an excellent value proposition, additionally it is extremely versatile and perfect for 911 emergency mission-critical environments. 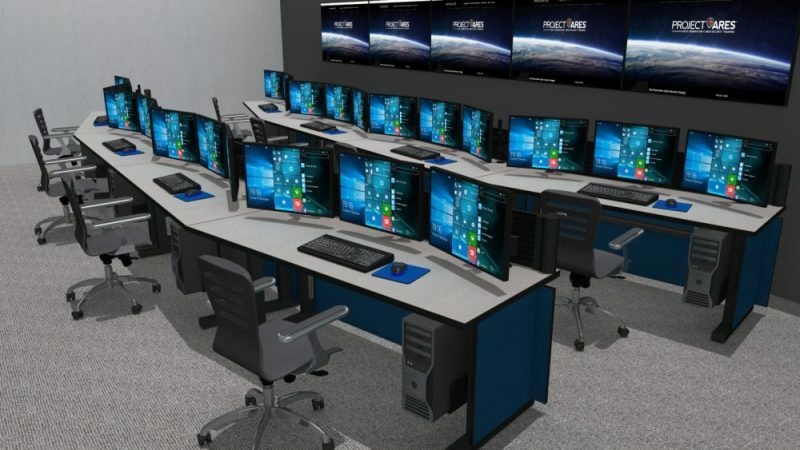 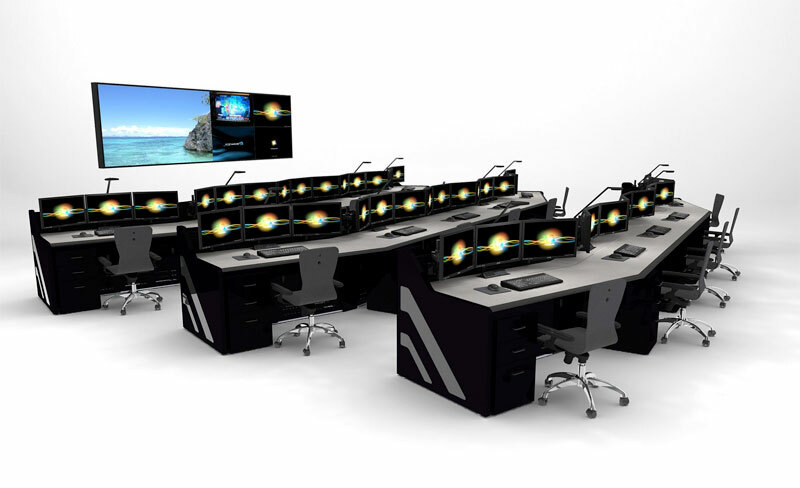 The Inracks AV Wall systems are composed of video, aural, and computing components and meet all of the requirements necessary for unique demands of the military/defense, federal government, command and control center, data center, NOC, commercial and education environments. 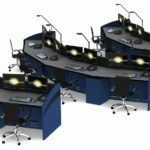 The Summit Monitor Wall frame is composed of light-weight, extremely durable and sturdy extruded aluminum with a black, anodized finish. 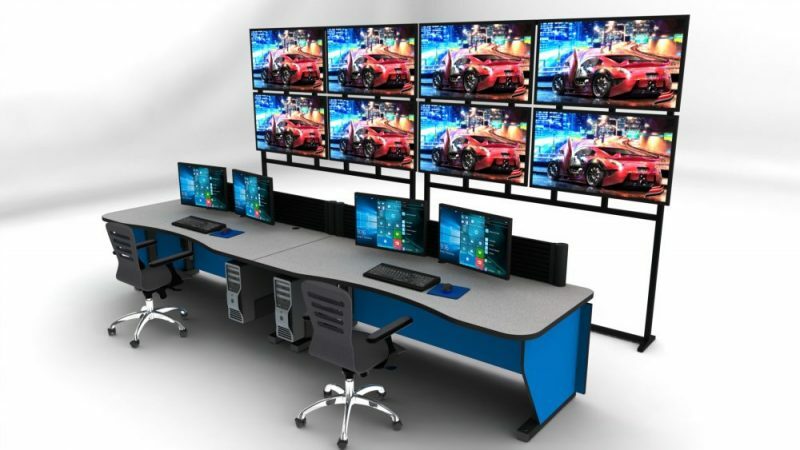 Our walls support any size flat-panel screen and are additionally configured with either a concave, convex or in-line mounting option, a perfect solution for any control room environment. 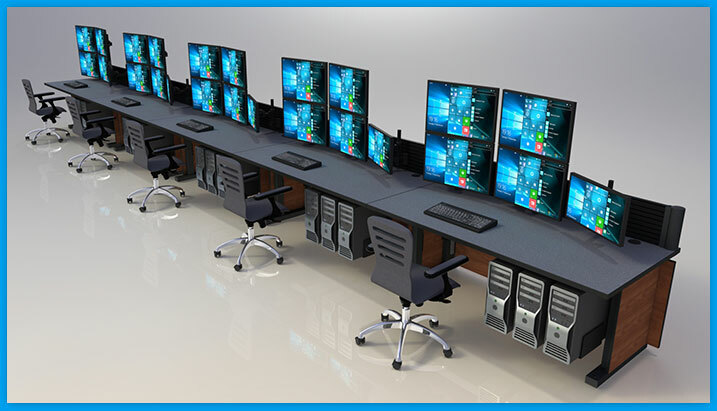 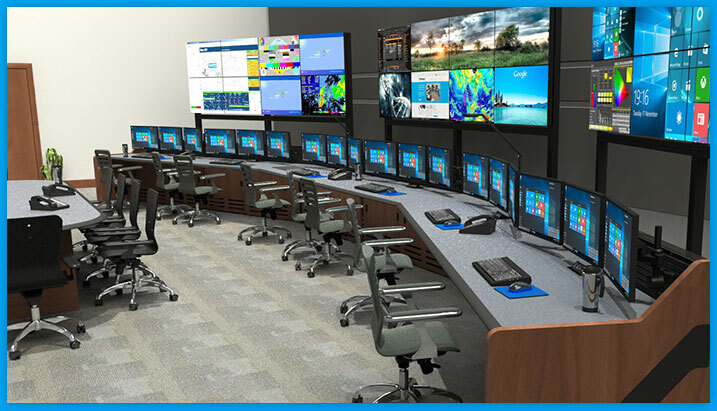 We serve all segments of business and government requiring dedicated, robust and high-reliability command and control room solutions. 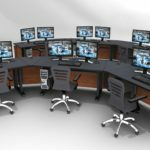 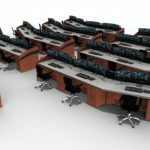 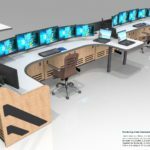 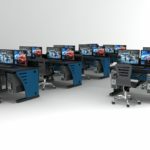 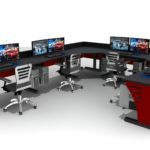 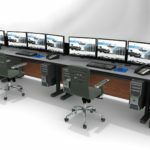 Control room furniture historically is very expensive but Inracks has created the Summit line of technical consoles to offer full functionality at a greatly reduced cost. 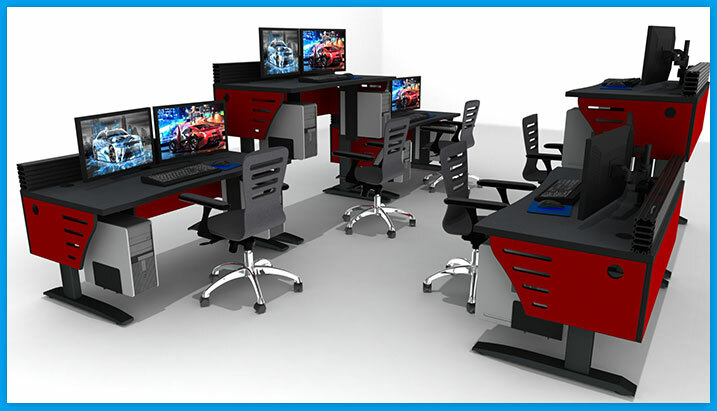 Additionally, the Summit line of furniture has been designed for straight-forward installation which can be handled by the end user in many cases, although, Factory-Authorized installation is also available. 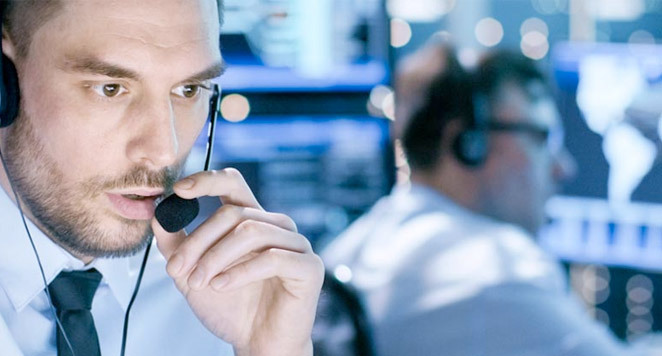 As you review our command center offerings and services you will notice the simplicity explanations and pricing structures. 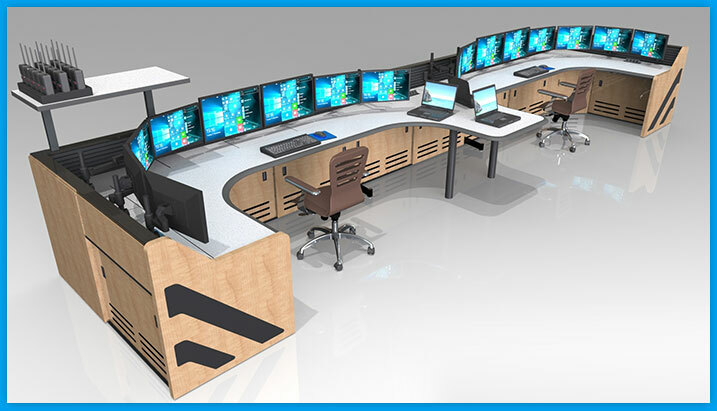 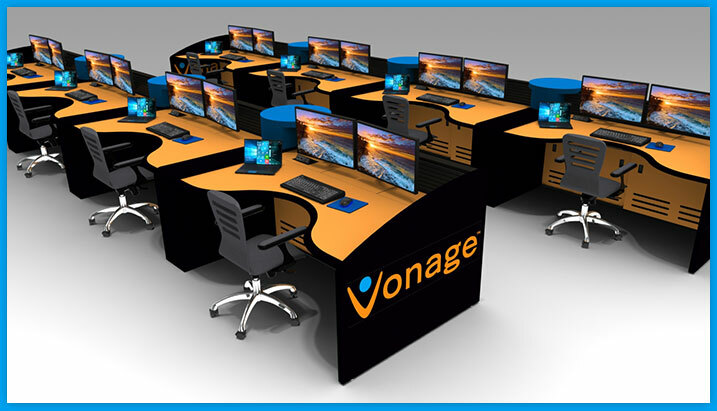 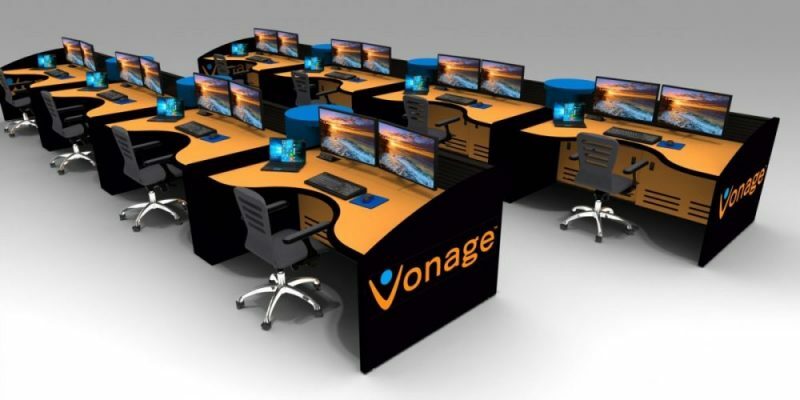 We believe that many of our competitors have overly complicated the process of specifying, designing, and procuring NOC furniture. 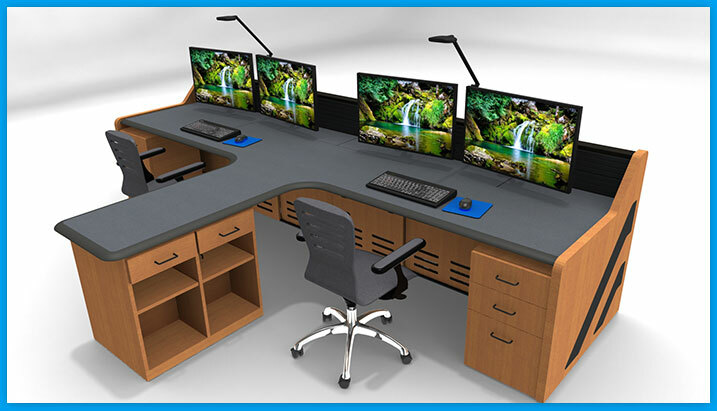 By keeping it simple, we keep our costs low, dedicate our resources to customer service and pass the savings on to you. 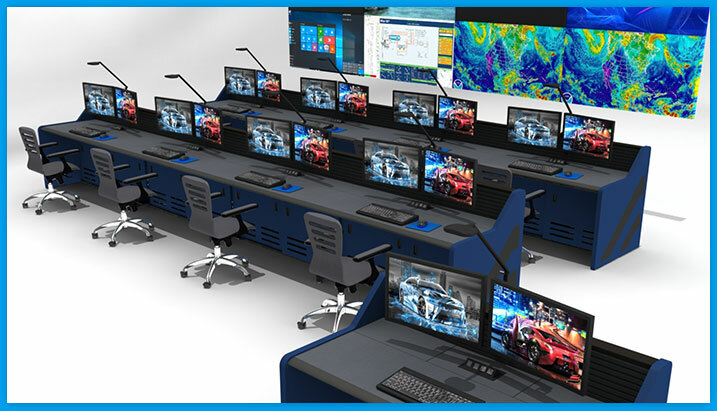 Inracks Designs Control Rooms and Manufactures Consoles for Dispatch, Emergency, Military, Education, Security, Law Enforcement, Airports, Power Plants, EOC, and Process Control Facilities. 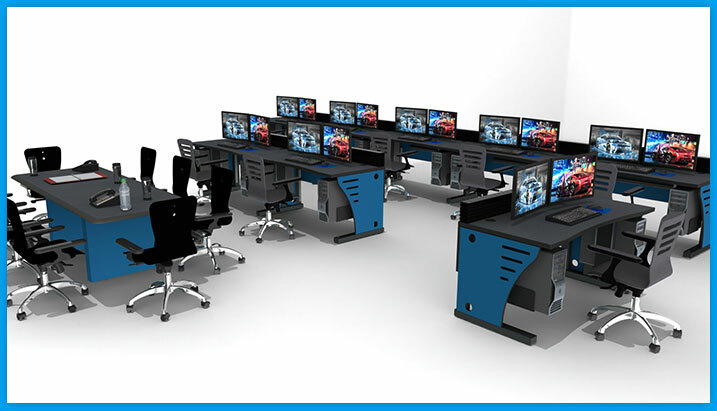 Inracks’ customizable modular consoles can be easily tailored to the meet the needs within schools and educational facilities. 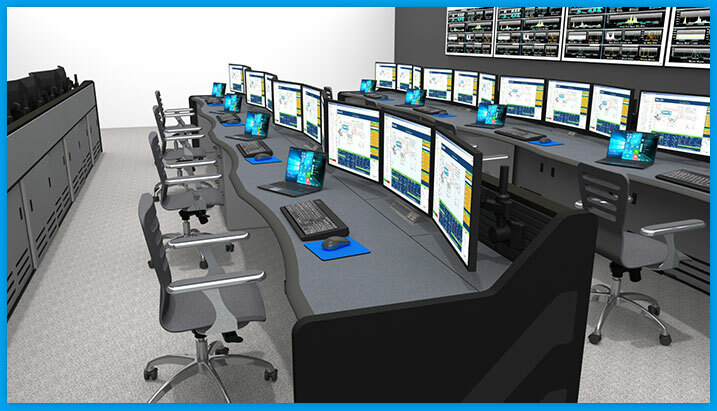 Inracks has long term experience designing law enforcement and 911 dispatch centers for customers. 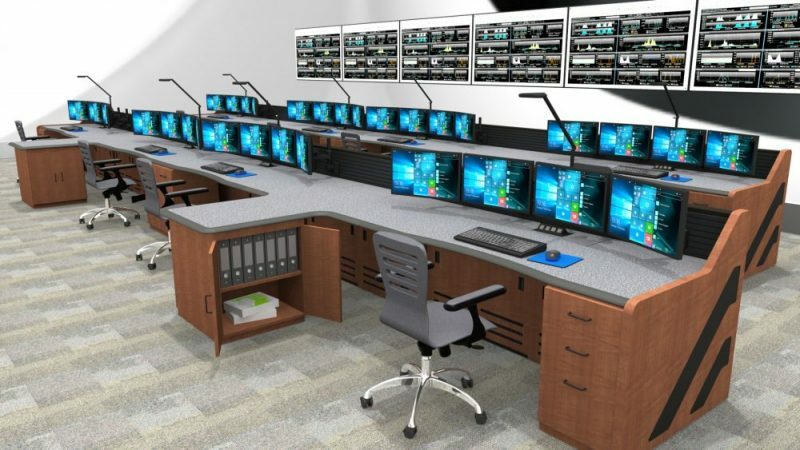 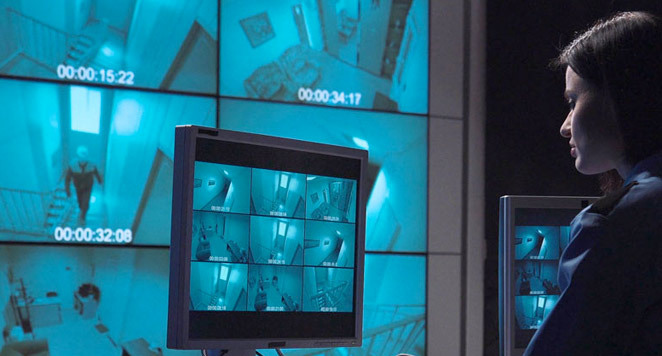 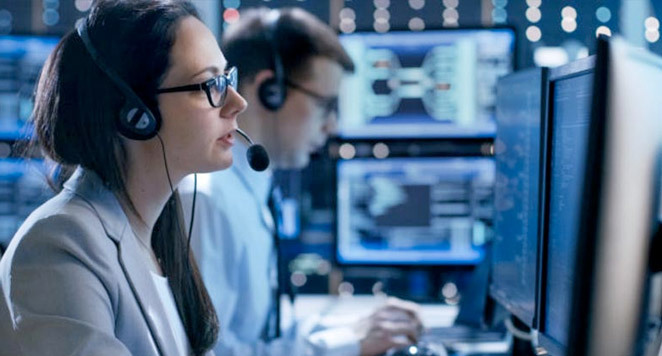 Inracks has industry experience in the design and implementation of control rooms for security and surveillance operators. 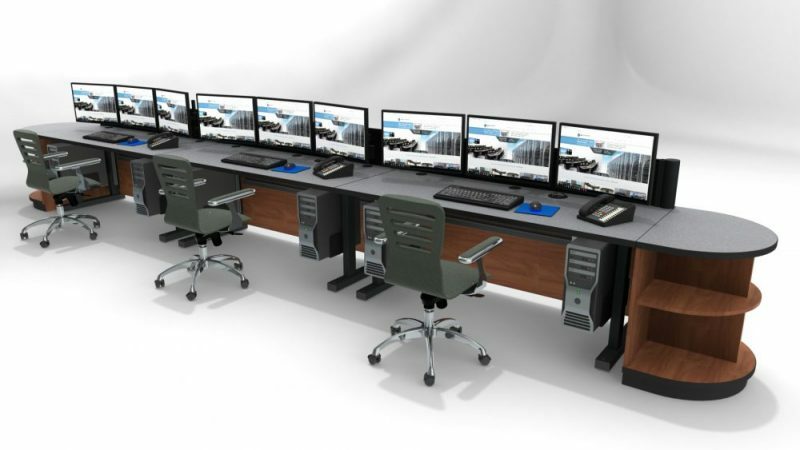 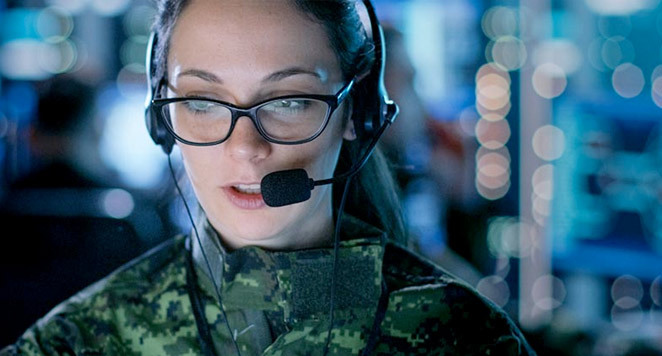 Inracks understands that the military requires specific design and functionality from their command centers. 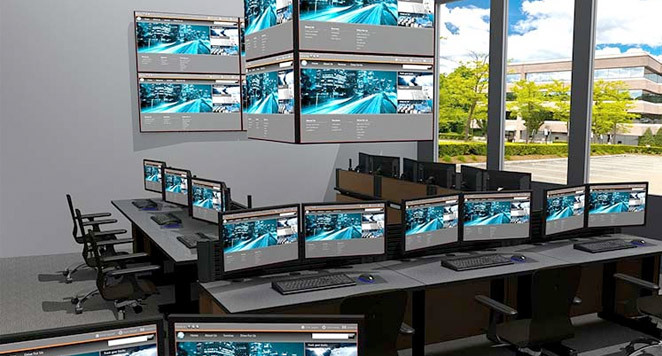 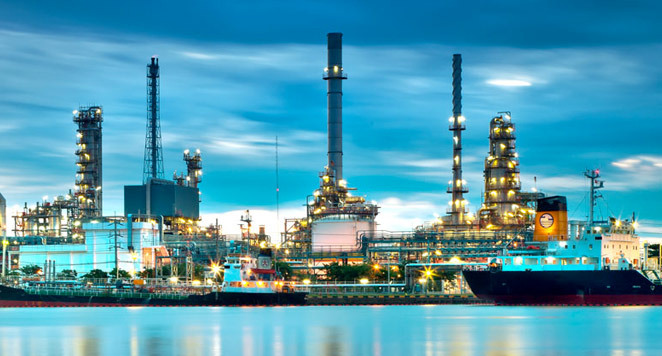 Inracks Summit Line provides the comfort and efficiency needed for critical control and monitoring during the manufacturing process. 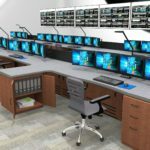 Inracks’ consoles are designed to meet the demanding requirements of 24-7 Emergency Operations Centers (EOC) and 911 call centers..
Inracks Summit Line is designed for use in a range of energy and utilities control room environments, including power plants. 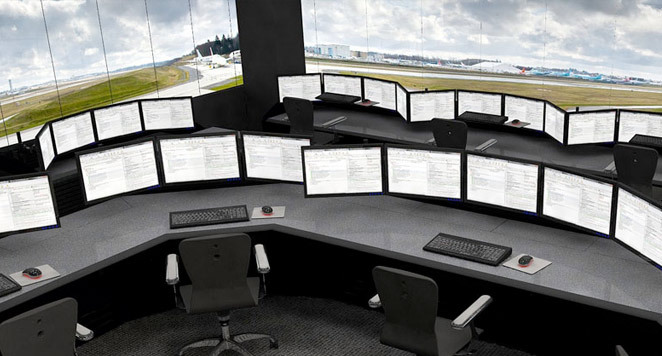 Transportation operators are responsible for the critical coordinating and monitoring of ever-changing situations.